Welcome to The Melford Valley in Long Melford, Sudbury, Suffolk. 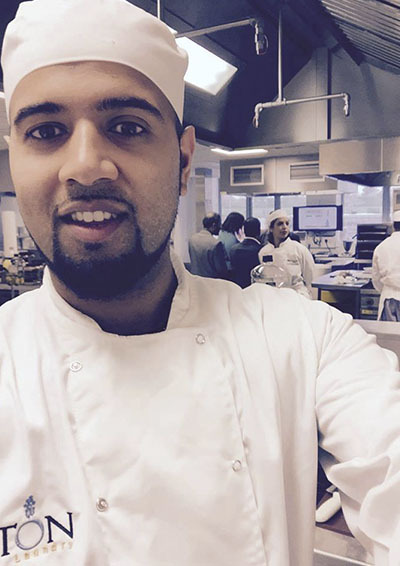 We serve an extensive array of authentic meals, which are freshly prepared using only the best and finest ingredients. 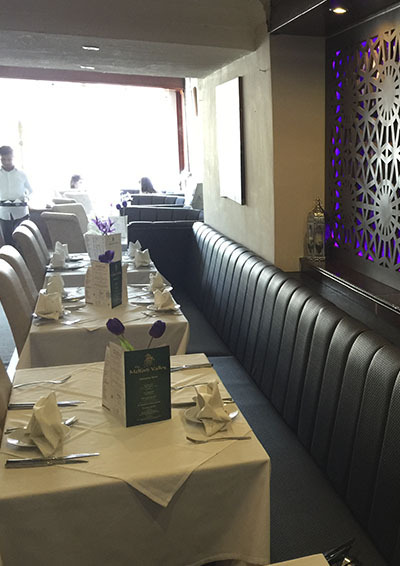 Our food can be consumed at our inviting restaurant or in the comfort of your home via our Takeaway service. 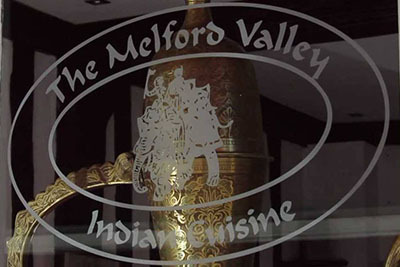 Melford Valley has been recognised by locals and nationally for its food and service, winning many accolades. 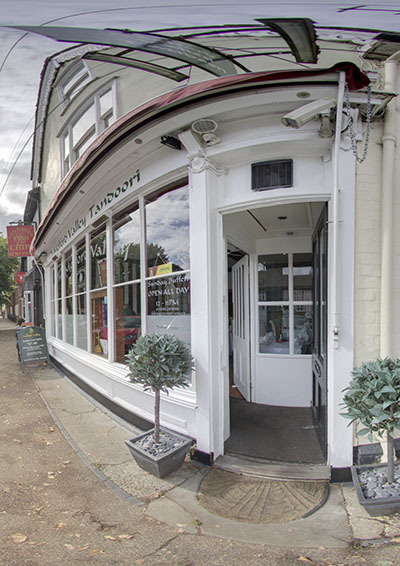 Please visit us and sample our fantastic menu and warm hospitality. 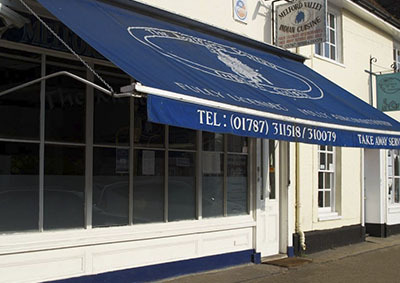 We bring to Sudbury over 25 years of experience as successful restaurateurs creating distinctive cooking styles and using many secret recipes that we hope will blow you away. 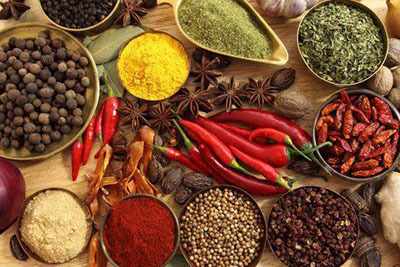 We offer modern and traditional cuisine, ensuring each dish contains distinctive spices that originate from all over India & Bangladesh. 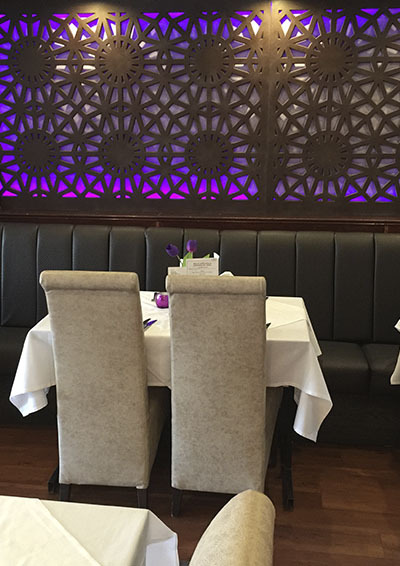 Our recent refurbishment allows us to offer up to 100 seating capacity, with this we aim to be the popular choice for locals, business clientele and visitors to Sudbury. 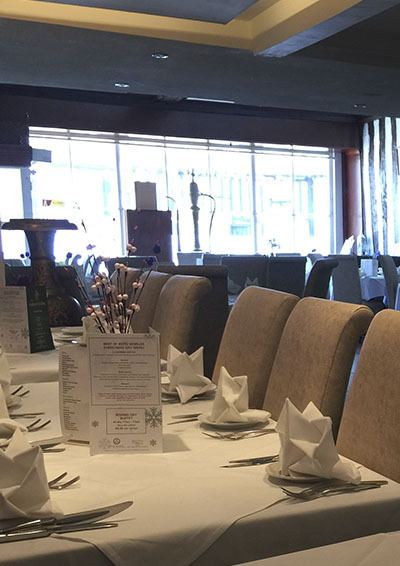 Our venue is also perfectly suited for your events. 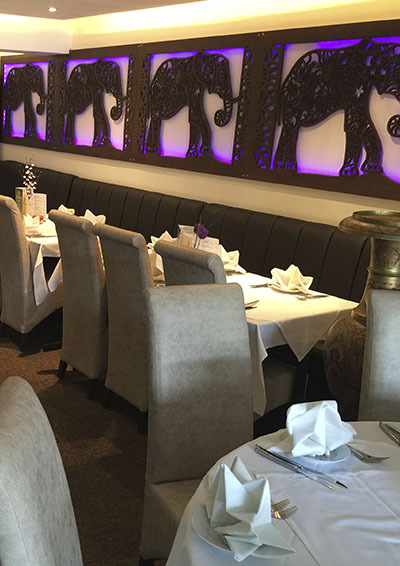 Melford Valley has been recognised as finalists in the British Curry Awards on numerous occasions and is proud to hold award-winning status. Our menu has been carefully created to include the highest quality and freshest of ingredients, sourced locally as much as possible. 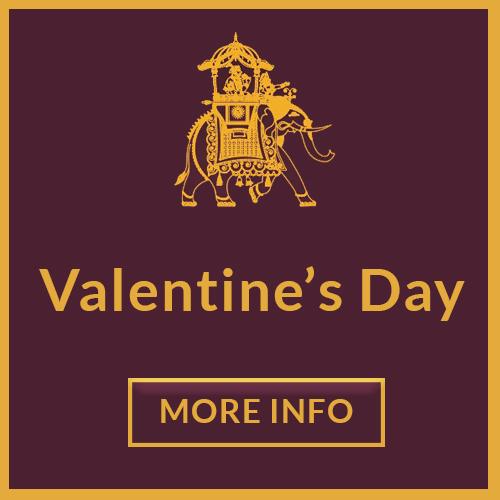 We have many enticing dishes exclusive to Melford Valley, including the popular traditional choices such as the Korma and Tikka Masala to our exclusive creations like the King Prawn Rajastani and Melford Valley Special Masala found in our contemporary selection. 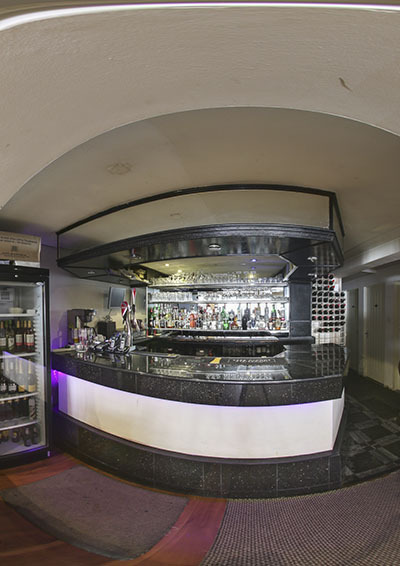 So why don’t you click on the menu tab to review what delights we have to offer? Prefer to dine at home? 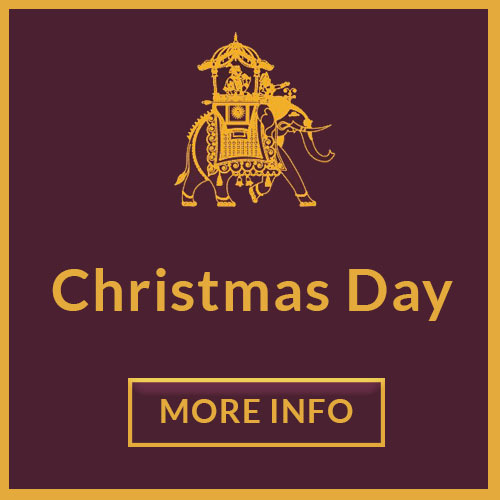 Why not order a takeaway for collection or choose our delivery service. We are now proud to offer a fantastic online ordering facility for your convenience. 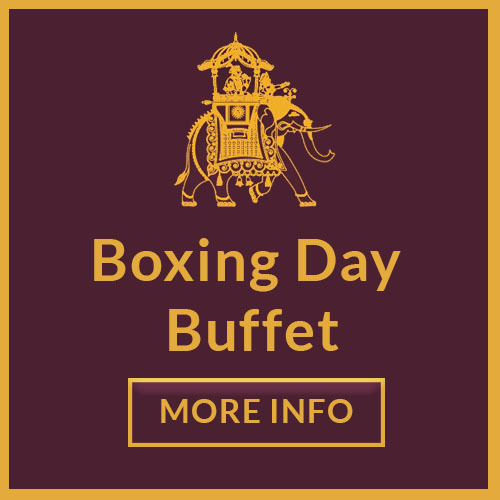 Enjoy the UK’s Top Sunday Buffet as mentioned in the Sunday Times. 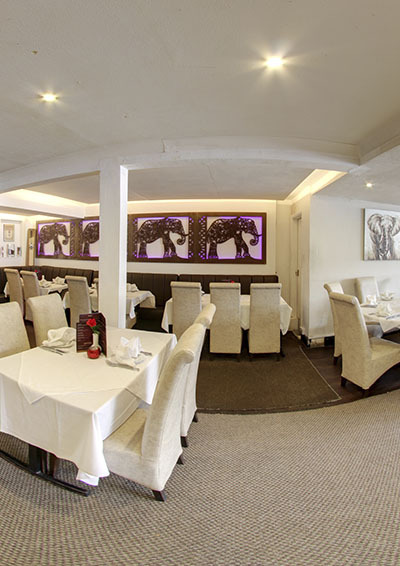 Taster menu from £11.95, choice of over 100 dishes. Reservations recommended. Click here to find out more. 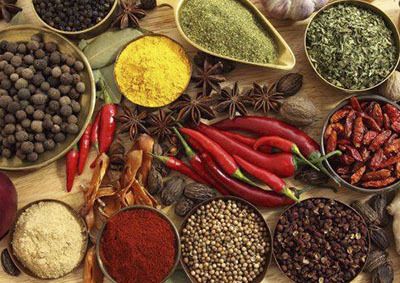 We offer modern and traditional cuisine, ensuring each dish contains distinctive spices that originate from all over India and Bangladesh. By far the best Indian restaurant in the area. 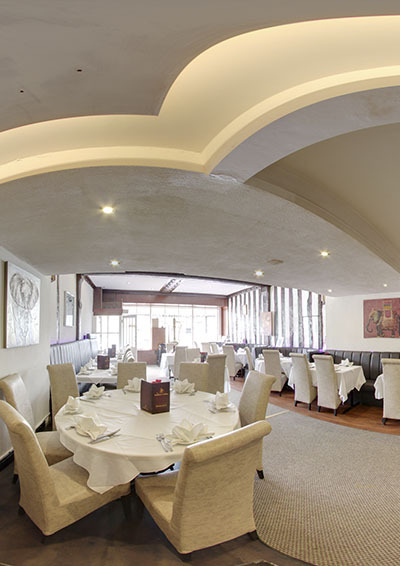 Superb food and friendly staff. Both myself and my local family have used this restaurant over many years and have never had a bad meal. A must if you are new to the area. 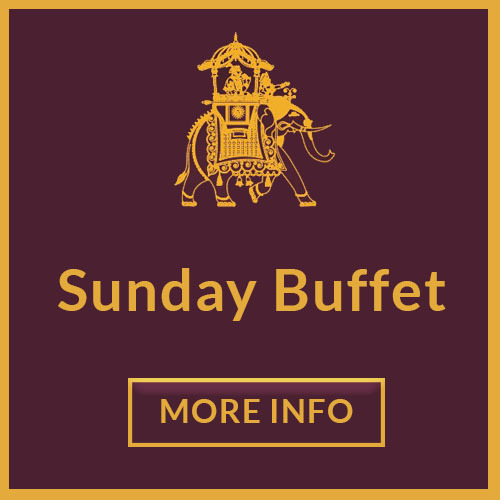 Loved the food and the innovative Sunday menu concept. 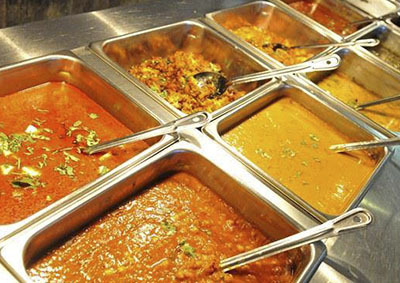 We tried five different things each for £10.95 per person, an absolute bargain for such high quality curry. If you like crab, the local crab cakes were incredibly tasty (I had as a starter). Great friendly owner, who sources his food locally. This is a popular restaurant and deservedly so. Really friendly staff, good service and accomplished cooking. All our food was excellent, but as my title suggests the tandoori king prawns were really delicious. Visited as part of a short break to Long Melford on the strength of other TripAdvisor reviews and wasn’t disappointed. Would go back here in a moment if I lived closer! Had the pleasure of lunch here yesterday. Service was impeccable!!!!! Food fabulous! (the best veg rice I have ever had, often find that they are swimming in ghee). Their lamb ‘staff favourite’ divine. I could go on…Highly recommend! There were about 30 of us, and the owners cooked us a range of 6/7 dishes from their menu, plus rice and sundries. Every dish was hot and cooked to perfection. They bought us out a couple of dishes that I haven’t seen served up at other Indian restaurants and the flavour of every dish was delicious. The staff were spot-on with their service. 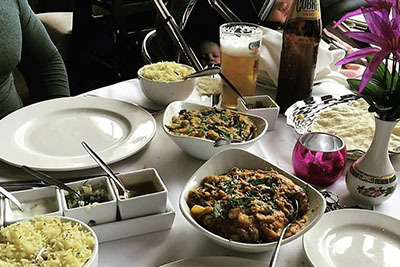 An Indian restaurant that is hard to beat. Very stylish restaurant with a big choice on their menu including an “all you can eat” buffet on Sunday. The food was superb and reasonably priced. Staff were very friendly & efficient, finding time for a chat.